Are you experiencing unwanted, uncomfortable and embarrassing skin symptoms? The treatment of skin conditions, both common and uncommon, has been recognized within the field of Chinese Medicine for many years. 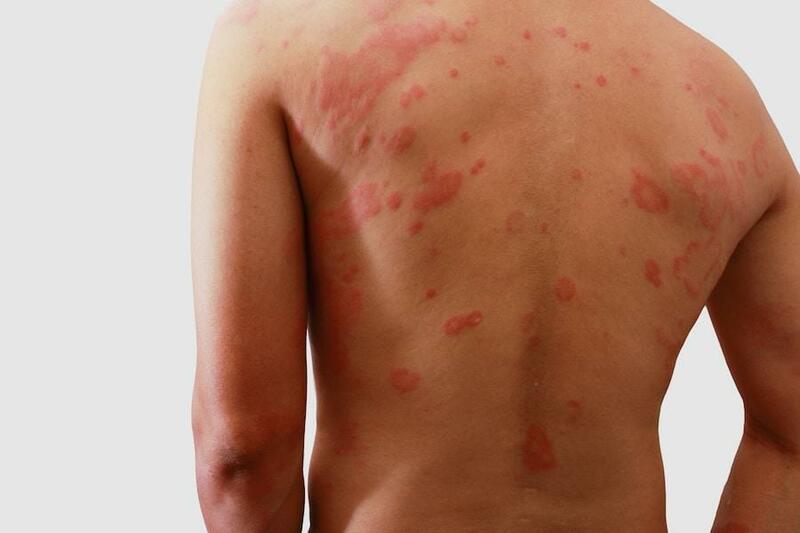 Treating such skin conditions is highly effective with the use of traditional Chinese herbs, often not requiring other western medical treatments such as steroids. Traditional Chinese Medicine offers a natural approach to healing one’s skin and treatments range in length and type. More often than not, herbal medicine will comprise the core of skin treatments both “internal” i.e., ingested and “external” i.e., topical applications. Acupuncture and diet changes may be incorporated as well depending on the case. At our acupuncture and Chinese Medicine clinic, we do not use antibiotics or steroids to treat skin conditions. We also do not diagnose or treat skin cancer. 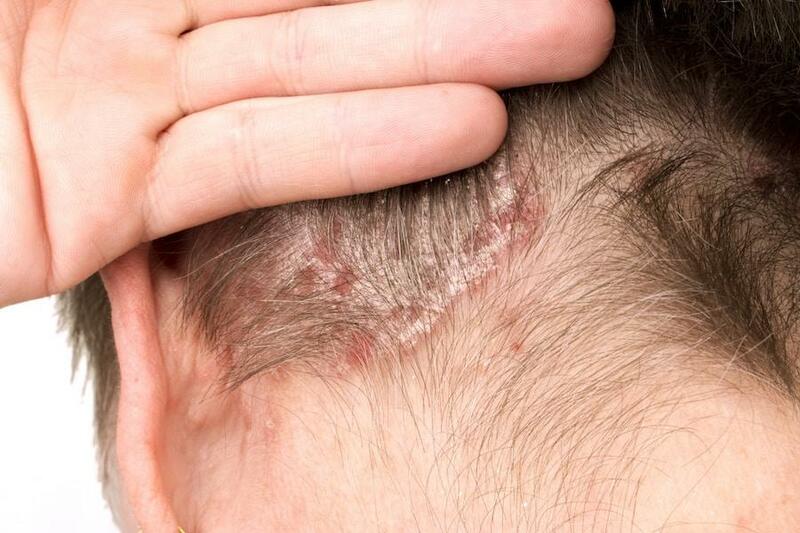 If a skin lesion is suspected of being cancerous, appropriate referrals will be made for western diagnosis and treatment. Our Broomfield clinic offers a wide variety of Chinese medicine services, and we are also in-network with several health insurance plans for acupuncture. With over 20% of Americans suffering from skin conditions including acne, eczema and psoriasis, it can be said that a majority of the treatments for skin conditions are simply reactive. This means that they do not address the root cause of the condition and just offer temporary relief. However, using acupuncture for dermatological purposes uses a holistic approach to skin health. First, we begin by identifying what the root causes of the skin conditions can be. Then, we use acupuncture to reduce the pain, itching, redness and more that are symptoms of the skin conditions. The general goal is to bring balance and harmony to not just the skin, but the body as a whole. By creating a healthy body whose hormones and inner-systems are balanced, your flare-ups and negative reactions to any skin conditions will be dramatically reduced. Chinese Medicine has proven to be highly effective in the natural treatment of the skin conditions stated above. It is not un common for people to see results with in a few weeks of taking Chinese herbs. In most cases patients will begin to see improvement in their skin conditions in about a month while the more difficult or stubborn cases can take anywhere from 3-6 months to see results. Every patient is unique and each persons skin is unique as well. Taking proper care of your body is essential to the health of your skin. While under our care here it is strongly advised you do the same. Patient are encouraged to come in for weekly checks up during their care here. More often than not patients will be give a few months supply of herbs and will be advised on how to modify their diet, typically eliminating certain foods that might be contributing to their skin condition. Acupuncture is a great benefit for skin disorders but is often not necessary. However this is a case by case decision. Herbal formulas may be modified and changed through the patients course of care here at the clinic. Most patients will see a noticeable changes in the quality of their skin with in a few weeks. Symptoms will typically begin to resolve after a few months of continued treatment. All cases are unique and respond differently, however most patients see results with in 1-3 months of care.